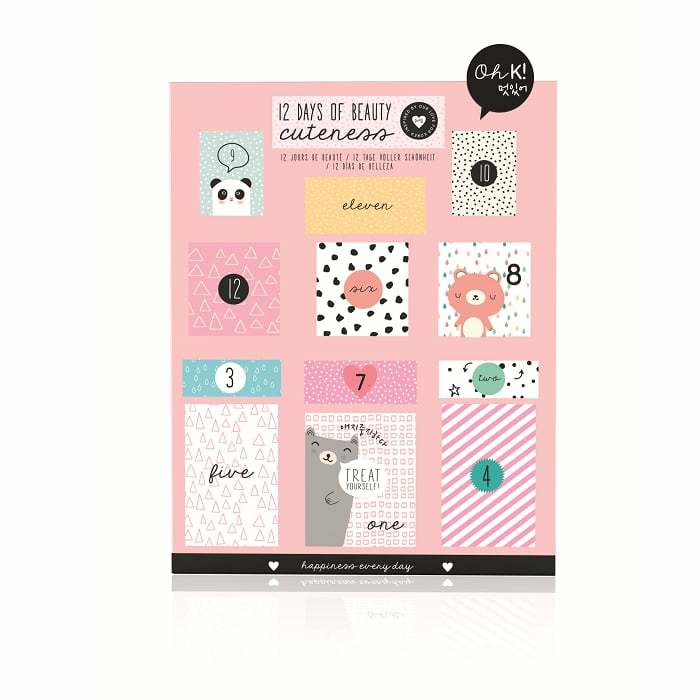 This 12 days of beauty calendar gives you a bit of cuteness and happiness every day. Daily treats include: nail varnish, eye shadow, lip gloss, lip balm, nail stickers and more. Please note this cannot be shipped to The U.S.
White Mint in Hertfordshire, United Kingdom.